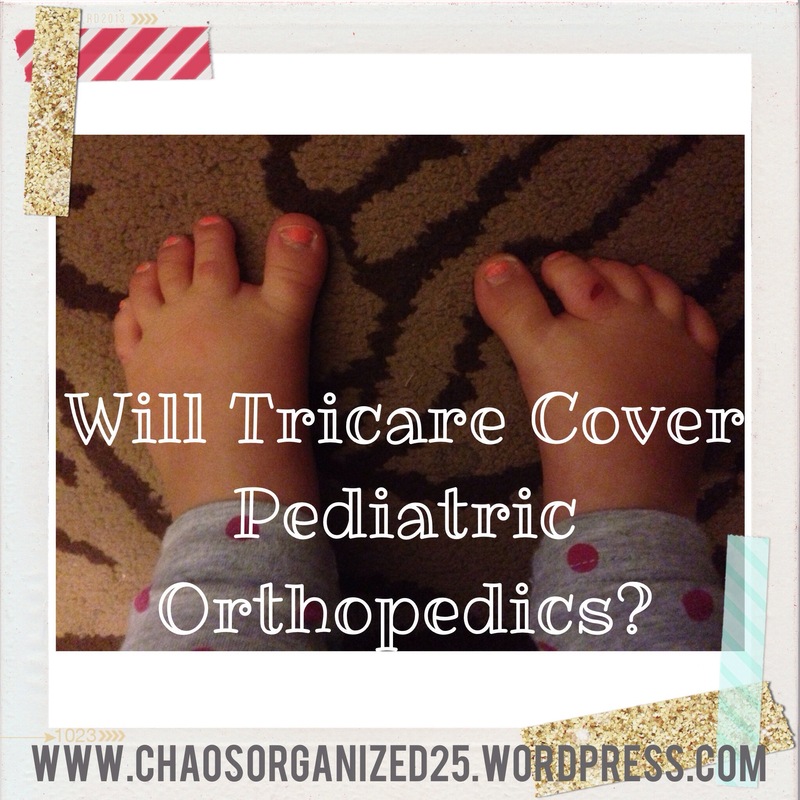 Therapy Thursday: Does Tricare Cover Pediatric Orthopedics? I’m on a new journey with one of my kids. One I have never been on. I thought we had been to every medical specialty there was; from allergy/immunology to oncology. So when we were sent to a pediatric orthopedist I was a little nervous. So nervous, I took along one of my children’s ABAs who could translate for me. My mind tends to go blank during appointments with all the information being thrown at me. Tip: It’s not uncommon for me to break out my phone to voice record (with everyone’s consent). 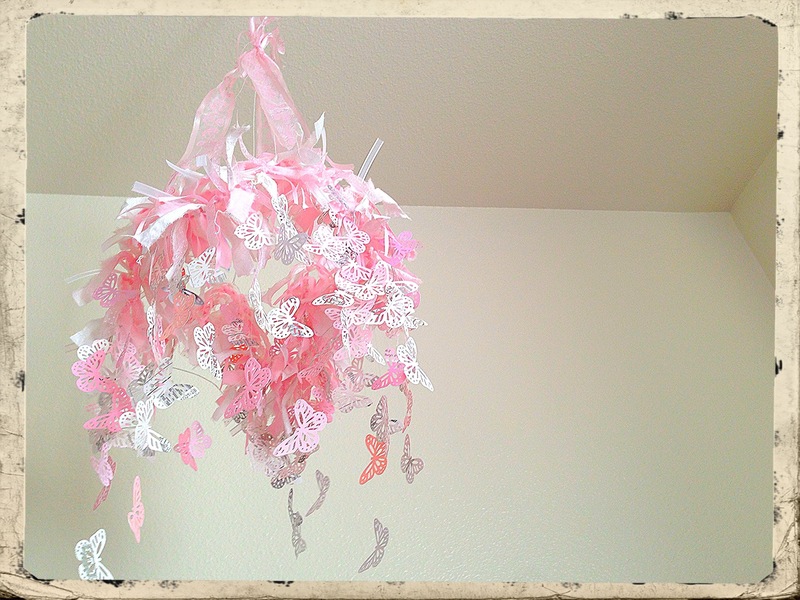 This way, when I recount the conversations to Hubs he gets a larger picture than just my memory (which we know is crap). So here we are at a new specialty, with a new kid. But what had gotten us here? Of course with two dx older siblings SB has been and is watched very closely. Not to mention her brother and sisters rare auto immune diseases; she is tested yearly. So it should have been no surprise when a doctor asked us if we had any concerns with SB; because he did. Concerns? Well she almost died from RSV at a month old; spent a week in the hospital. She has now developed serious asthma. She didn’t make a sound until this past October, when finally Bugs ABA agreed with me I wasn’t crazy for my concerns and I took her in for a hearing test; which she failed. A month later she has tubes put in and has finally started making some words and nosies. She did the Army crawl for several months before she finally started walking late. Up until that point we always made the joke how she was born with toes that were perfect for sandals. There was almost a inch gap between her big toe and second toe. Little did we know what that physical meant for her. When she stated walking we figured it out. In my dad’s generation it’s called “pidgon toed”. Nowadays, it is referred to as “in toeing” or tibia torsion Regardless of what you call it- it is where her leg bones below her knees are formed inward. So her knees and feet face in; causing pain, muscle weakness and muscle tightness. So we (it is hard to get a 2 year old to do pt!) were given pt once a week for a hour at a time. I have seen a difference. However, one hour a week will not correct the problem. After seeing the orthopedic surgeon, she told us the answer was breaking our child’s legs. Um, yea. Otherwise she said there was no option. Sorry! Don’t agree! And neither does the pt. We are now waiting on a second opinion to come through. If you read the link you would see where they don’t suggest surgery until after age 8. We are going with these guidelines; however, due to the degree of her condition doing nothing is not an option. 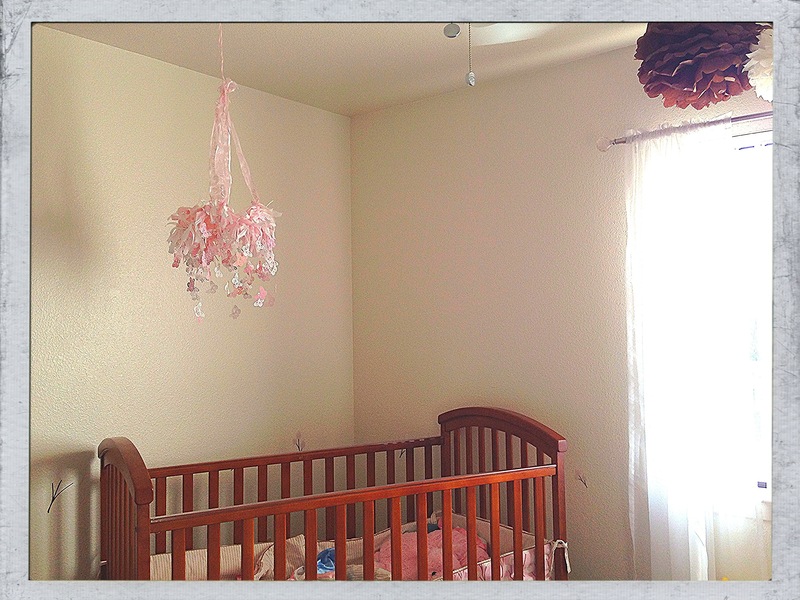 I’m sorry, but my parental intuition tells me something can be done to help (not cure) her. Currently she can’t walk up stairs, gets a few bloody noses and a multitude of bloody cuts from falling. Lucky for us, we are surrounded by some amazing people. SBs pt went to a class last weekend and spoke about SB. There are options for us! We are very excited. Breaking our little girls legs just seemed, so, um, not right? I don’t even have words to explain it. The biggest question is- will Tricare cover it? We were told by SBs pt that due to us at a peace time, they are more tighter on what they approve. Ehh? I don’t have an answer. But what I can do it keep you all updated on what will happen. I will find out. And I will share my findings. Until then, wish us luck.